The Green Product Award goes into the 4th round. In year 2016, there were submissions from 35 countries. On our exhibitions in Germany, Sweden and China, our exhibitors have reached out to more than 270.000 customers. In year 2017, the award will address a global topic along with strong partnerships, new Jurors and more Service to support sustainable ideas with Business models. With the Netherlands and China, two country partners are also on board. New this year is the possibility to submit green product- and service concepts, the best ones will be accompanied to the market. Fruit nets made of wood, breathing walls, Loop – a new water transport system, chocolate made of algae, artichair – a chair made of remedies of the artichoke and much more products show our Jury of economic and science each year their way into a green future. 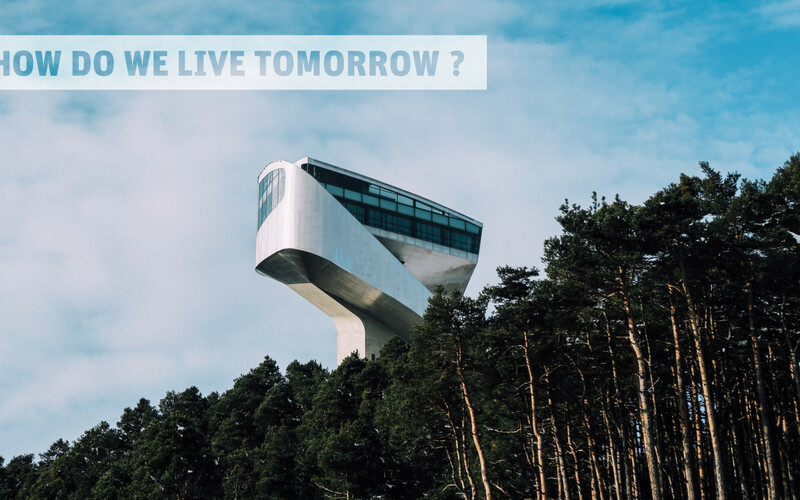 Under the theme “How do we live tomorrow?” we are searching for innovative, sustainable Products and Services in 14 categories: Architecture, Office, Energy, Consumer Electronics, Fashion, Research, Freestyle, Kids, Communication, Mobility, Furniture, University and Home Accessories. Internationalization: As a partner of the Chinese Association for Green Product Promotion we present the best submissions to the official shopping list of the Chinese government. This list should cover 10.000 Green Products by the year 2020 and is binding the purchase at all governmental institutions. Along with China’s biggest IP and license company we will accompany these products to the market entry. Purchase Start: Startups can present their products in the Online Shop Avocado Store (biggest online shop for sustainable products) and save administration fees of 250€! Furthermore, we also have the Green Product Award Seal, international exhibitions, online and print publications and much more to offer for our participants. The submission of design solutions (Product or Service) is until 31st March 2017. The nominations for the Green Product Selection are planned for April, and in the end of May the Jury-winners will be introduced. The announcement of the audience winner and the pitch presentations of the best concepts will take place in October at the Designers' Open, where 20,000 visitors can view the Green Product Selection on site. Let’s create a better future, together!